For group bookings the tours are flexible! * Please arrive 30min prior to your tour, to familiarise the drivers with the cars. DURATION: approx: 2:30 hours / Culinary Workshop included! DURATION: approx: 3:30 hours / Incl. dinner in El Golfo directly on the seaside. Drinks not included! DURATION: approx: 3:30 hours / Visit the Salinas de Janubio with a Explanation during the desalination plant. 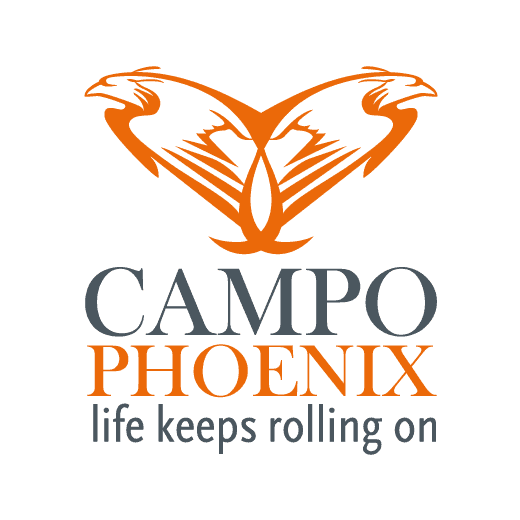 Exclusive right for Campo Phoenix Clients!!! DURATION: approx: 3:30 hours! Visit of the pirate museum Santa Barbara included! DURATION: approx: 4 – 5 hours! Visit to Timanfaya National Park is included! DURATION: approx: 4 – 5 hours! INCLUSIVE ALOE WORK SHOP! DURATION: approx: 5 – 6 hours! A dinner a la card is included!